It's not easy being a rabbit these days. Mutant vegetables are on the rampage and it's your duty to stop them for good! Upgrade your arsenal and take out as many enemies as you can. 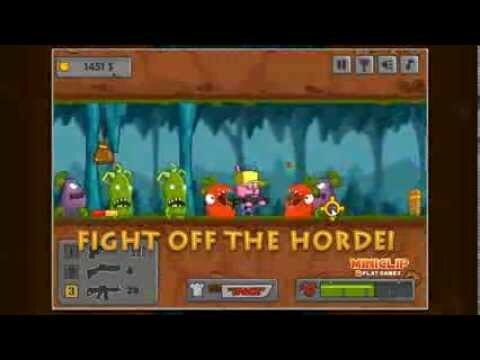 Stop GMO 2 is an action filled shooter with one brave rabbit and hordes of genetically modified vegetables!